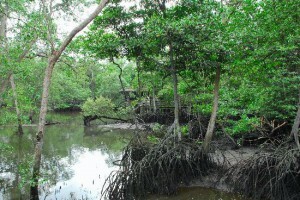 If you want to see birds or crabs, you should head to Sungei Buloh Wetland Reserve in Neo Tiew Crescent. You are given the chance to catch a glimpse of birds and observe crabs in their normal environment. Aside from the wildlife, the reserve is full of flora and fauna. The reserve also offers facilities for corporate events, meetings, conventions and other recreational activities. For more information about the opening hours, you can visit their website at SBWR.org.sg. If you want to look at the rocky cliffs and view the sea, you should head to Labrador Nature Reserve in Labrador Villa Road. While strolling, you will be amazed to see birds, butterflies, squirrels and the Oriole. If you want a little background when you see the WWII remnants, you can ask for a guided tour. You can begin with the Secret Tunnel. For more information about the opening hours, you can visit their website at NParks.gov.sg. If it is not enough, there’s more. You can consider the Singapore Botanic Gardens, Mount Faber and the Southern Ridges. 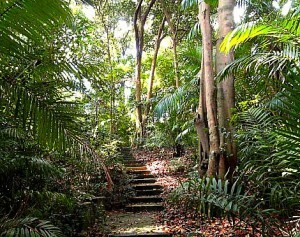 You can also enjoy the MacRitchie Nature Trail and the famous Gardens by the Bay. You will appreciate each place if you are with friends and family. If you prefer to discover these places alone, you are free to do that. The important thing here is you feel new and refreshed at the end of the day.